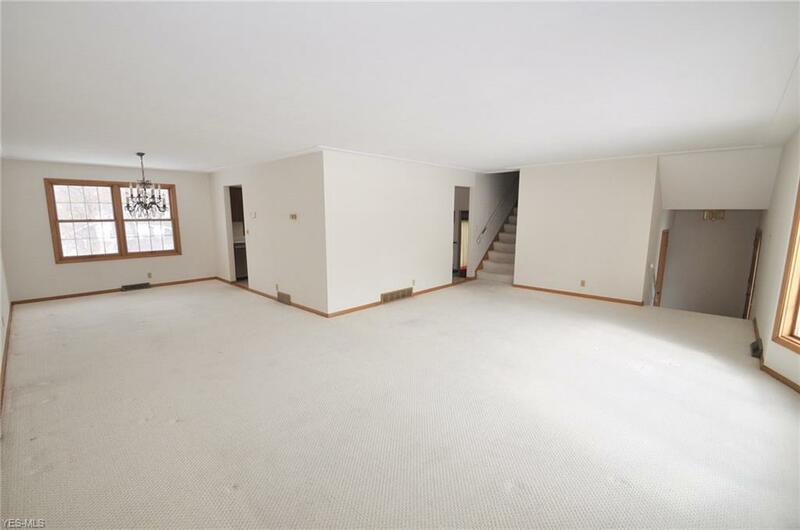 Lovely split level original-owner home in the desirable Brecksville-Broadview Heights schools. First time on market, great opportunity. First floor has been freshly painted nice and neutral! 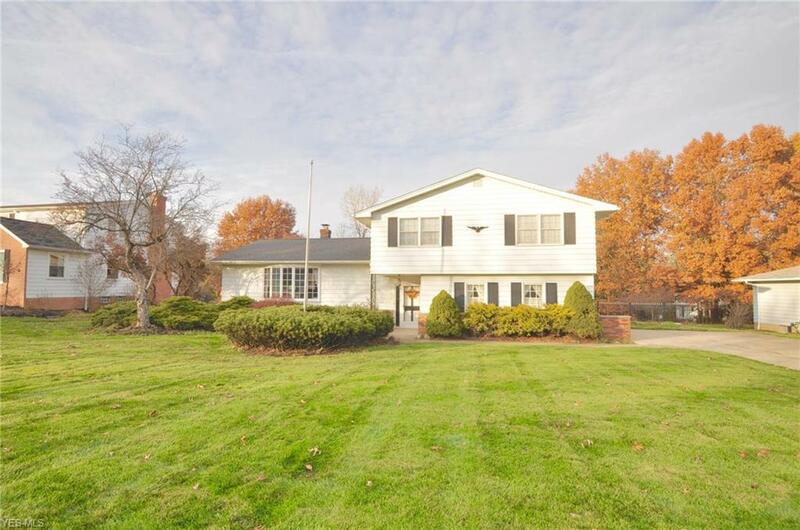 Welcoming open space throughout the first floor of the home with spacious and light filled living room/dining combination in the front of the home featuring large bay window overlooking the front lawn with deep set-back from the street and mature landscaping. Eat-in kitchen overlooks the large step-down family room where you can enjoy time with family and friends around the cozy fireplace with gas logs. 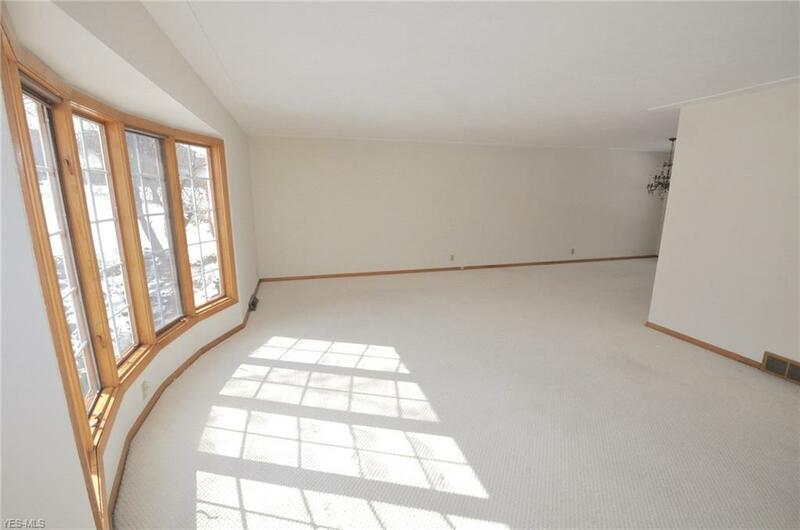 Family room has sliding doors to inviting covered porch with skylights that allows easy access to the large back yard with storage shed. Finished recreation room in basement allows additional room for activities. 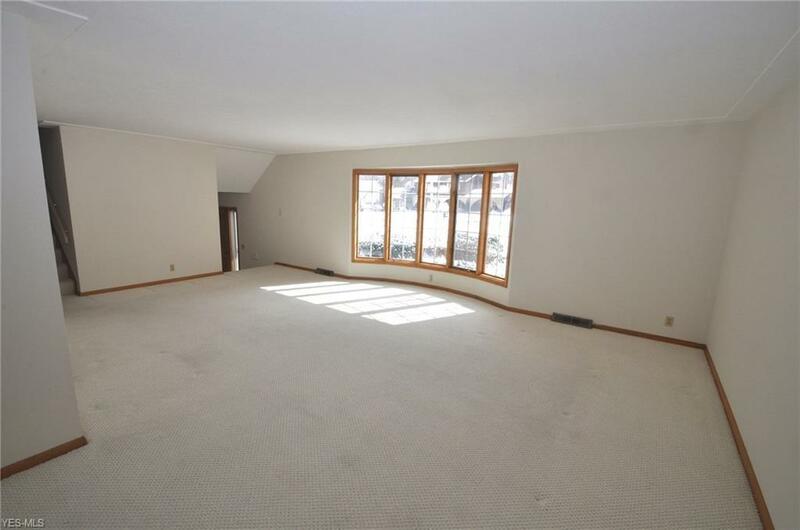 Upstairs are four spacious bedrooms including large master bedroom with double closets and en-suite bath. Additional hall bath is shared by other bedrooms. Large linen closet. Sprinkler system. Concrete driveway and attached two car garage. Convenient to freeway access, shops, restaurants and the charming downtown historic Brecksville. You don't want to miss this one!